Steel is one of the best door options because it is durable and secure. But we also know that your entry doors are the way you welcome people to your home. So rest assured, we only supply and install the best steel doors with a variety of finish, glass, and hardware options to meet any style you might envision. Another reason people love steel doors is their energy efficiency properties. They are highly insulated and offer finishes that reflect heat and withstand cold - perfect for the extremes of West Michigan weather. When you purchase a steel door from AOA, we’ll help you choose your entire door system. 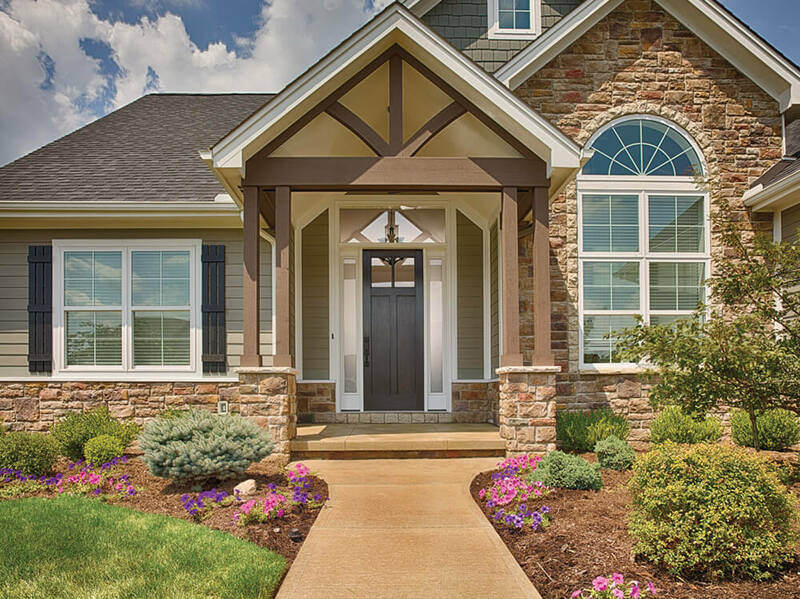 A door system from AOA includes hardware to create the perfect finishing touch, door frames to expand your style, and security features to provide peace of mind. If you’re not sure which steel door might be best for you, take a quick look at the types and brands of doors we carry, then reach out to us! We’ve been helping West Michigan homeowners customize the perfect steel doors for their home for over 15 years. Let one of our expert consultants help you!